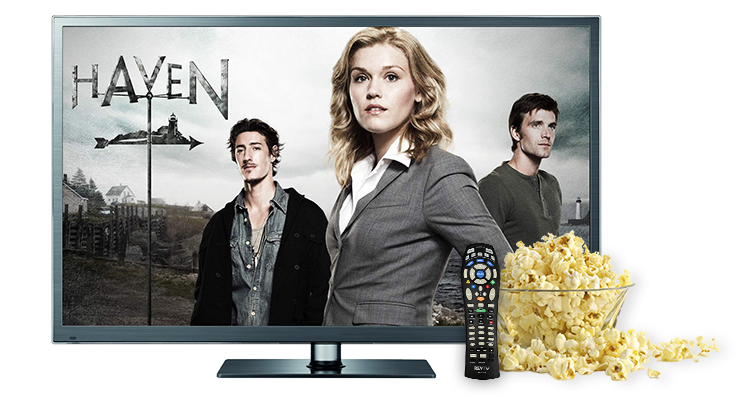 Give your TV viewing experience a boost with Prime Select! Double your channel selection for diverse TV programming the whole family will love. Plus, enjoy 50 commercial-free music channels from Stingray Music.